BREAKING NEWS: MORE HORSES BEING SIEZED FROM MIAMI GARDENS HORROR RANCH! 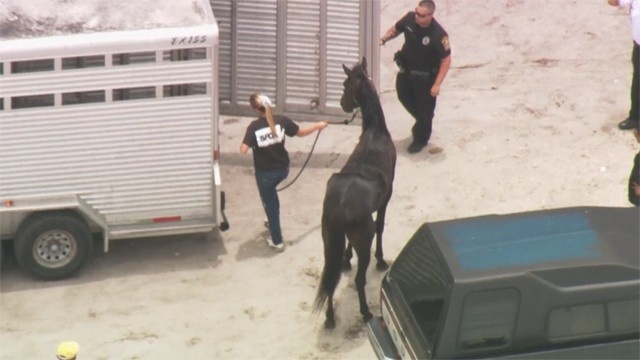 Miami Gardens Police are seizing two or more horses from the ranch at 5400 NW 159 Street where two horses had been nailed, starving without food or water, inside their stalls. South Florida SPCA is responding to the scene. 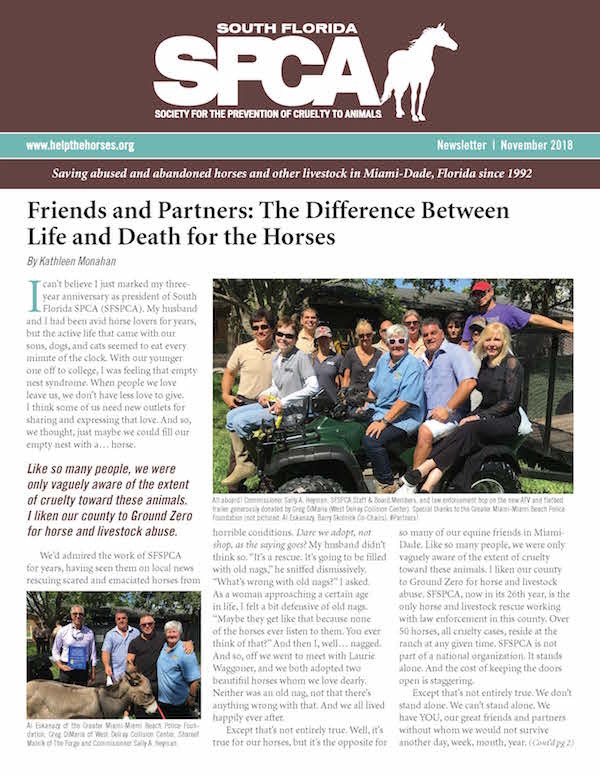 “Despite having over 65 rescued horses in already in our care, we will make room for more victims of this horrible abuse and egregious neglect,” stated Jeanette Jordan, president/executive director, South Florida Society for the Prevention of Cruelty to Animals. Susie, one of the two horses rescued Sunday, continues to struggle for her life. “Anyone wishing to donate to help offset the cost of saving Justice, Susie and the new horses just coming in can do so at www.crowdrise.com/paintbucket. 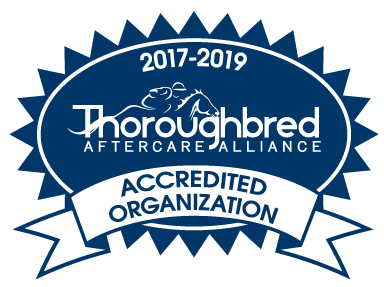 Any funds not used for these particular horses, will be used to feed and care for the 65 horses already in our care,” stated Jordan. 2 Responses to "BREAKING NEWS: MORE HORSES BEING SIEZED FROM MIAMI GARDENS HORROR RANCH!" 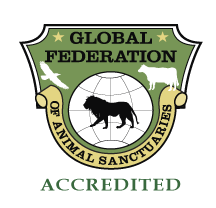 The police, ARM, and the South Florida S.P.C.A.will ,continue to diligently find animal abusers, and save as many as possible! I hope that these people are prosecuted to the fullest .